Product prices and availability are accurate as of 2019-04-23 11:54:45 UTC and are subject to change. Any price and availability information displayed on http://www.amazon.com/ at the time of purchase will apply to the purchase of this product. Tebery Bed Bumpers were designed to keep your child safety sleep in their bed. The semi-circle bed bumpers are made of non-toxic foam with a water resistant cover and a non-slip bottom to keep them in place. 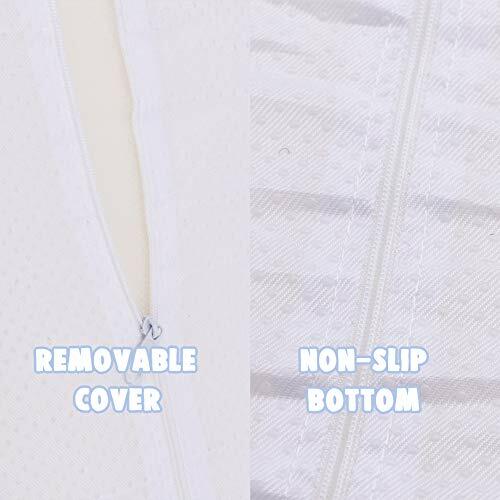 The cover can be removed and is washable. Also, they are foldable and ultra-light for travel. 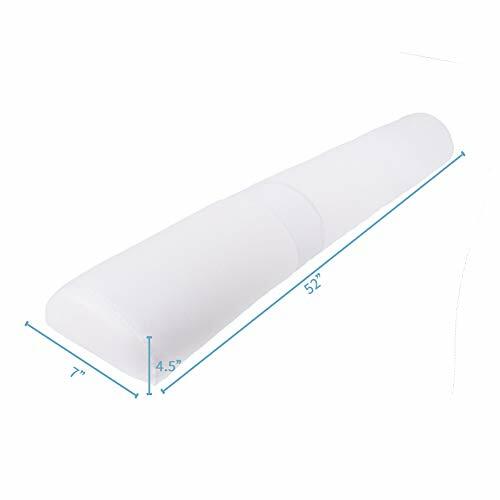 -First, open the vacuum package to allow the foam to rebound to its original shape. -Second, place it on the mattress. -Third, cover the fitted sheet. Cover: 100% waterproof polyester +non-slip bottom ; filling:100% Polyurethane?22D? High-density memory foam provides a soft touch to kids while also firm enough to prevent them from falling off the bed. Waterproof and washable cover with silicone beaded non-skid fabric stays firmly in place. Bedrails are hypoallergenic, non-toxic, PHTHALATE & BPA Free. 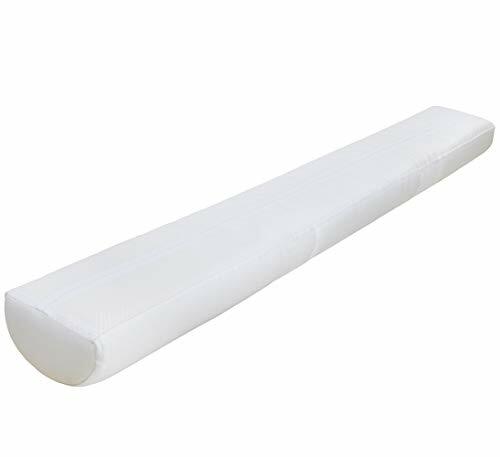 Safer and More Comfortable for Your Sleeping Child Dimension: 52" x 7" x 4.5". 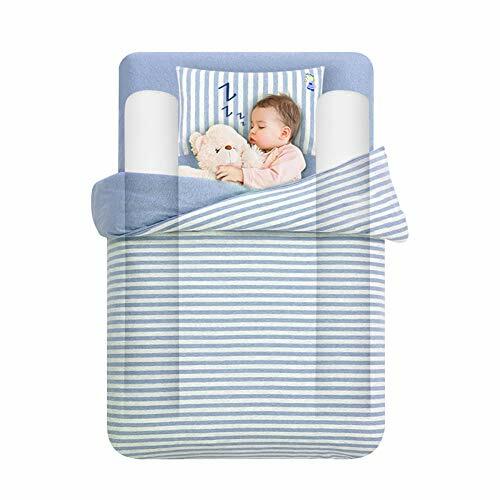 Perfect height and ideally sized to allow ample room for your little one to stretch out while sleeping. Our bumpers fit toddler beds, twin, full, double, queen and king beds. Do NOT use on top bunks or loft beds.